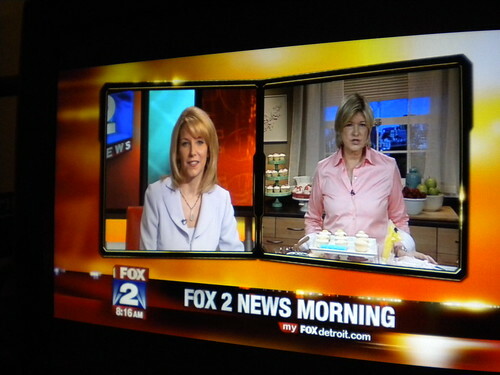 How surprised was I to see Martha Stewart on Fox 2 the other week? 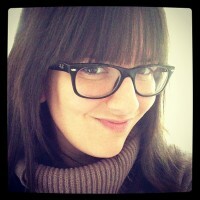 Very surprised. She definitely wasn’t in the studio, but heck, close enough. 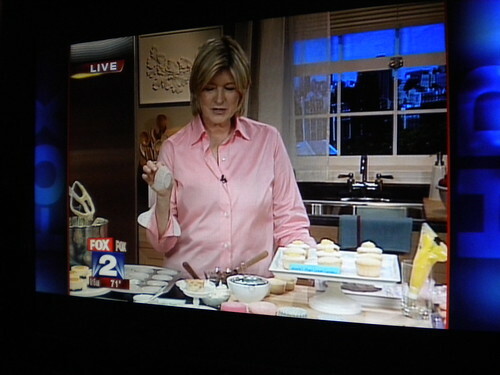 She was promoting her “Cupcakes” book. 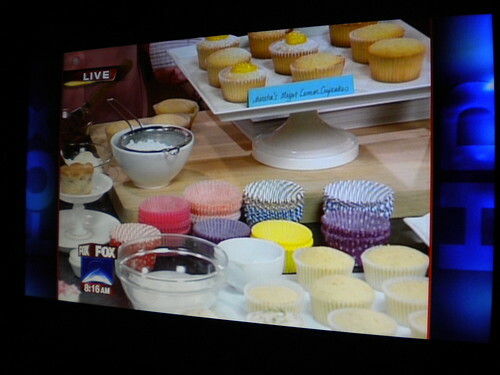 To get a sneak peek at some of the recipes, check out this cool preview from her web site.